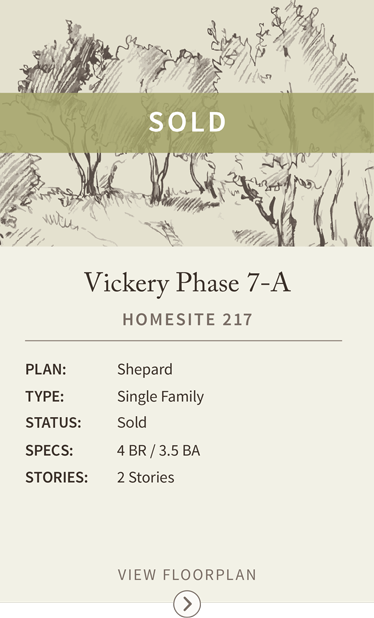 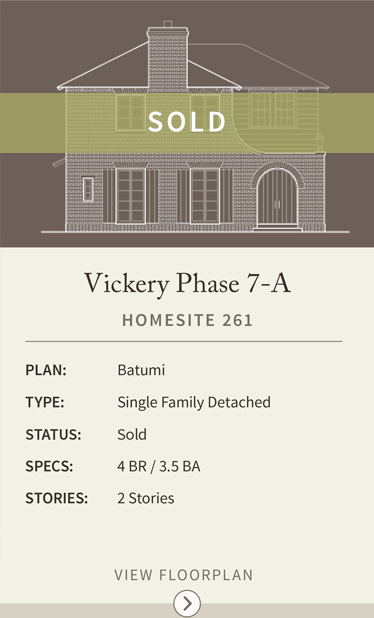 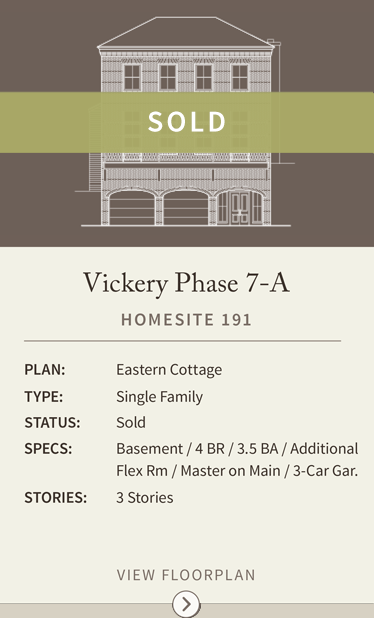 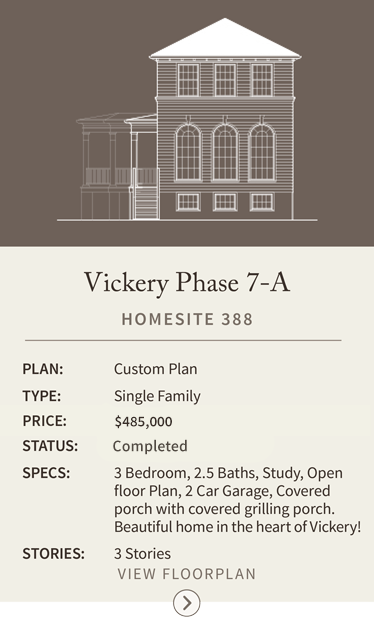 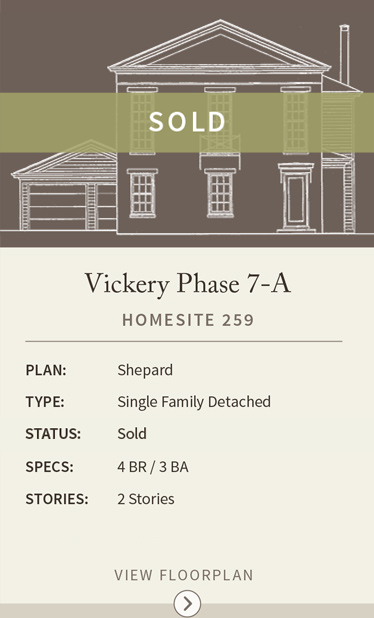 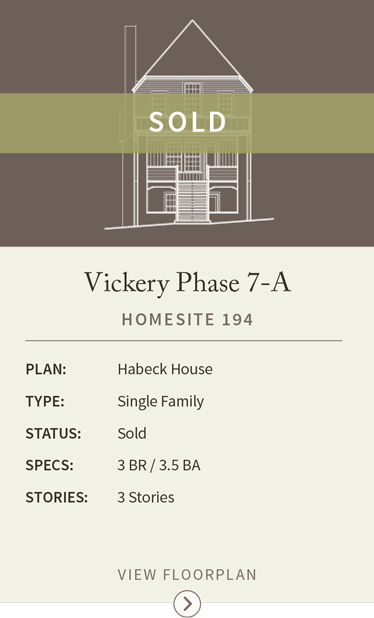 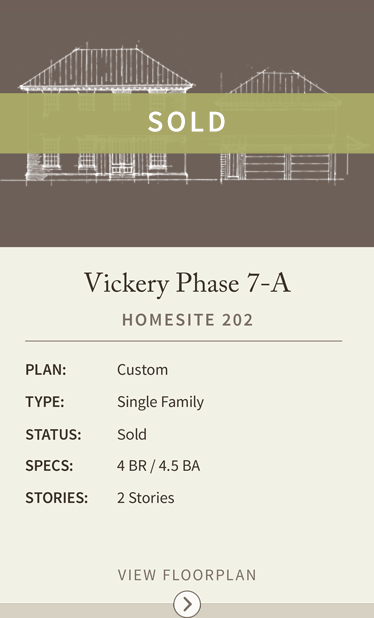 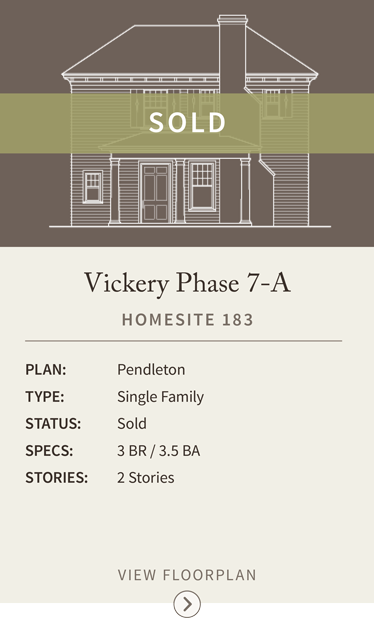 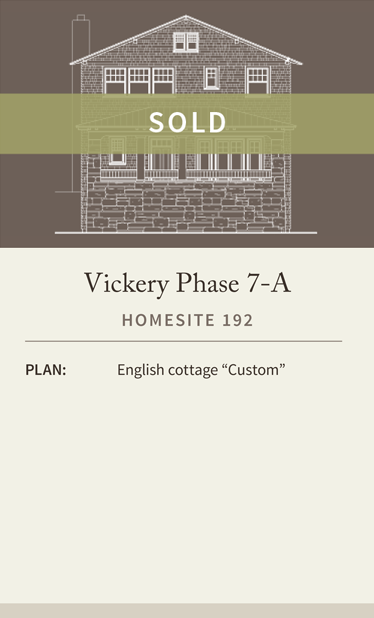 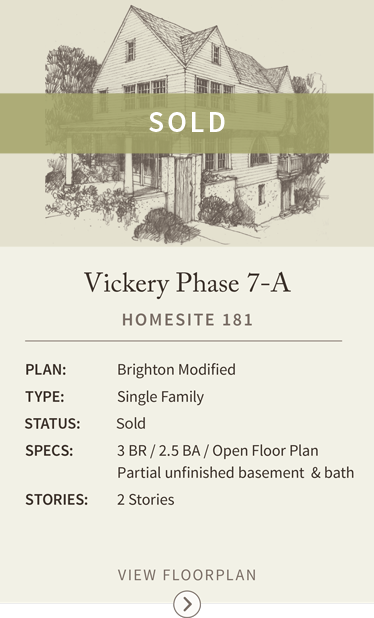 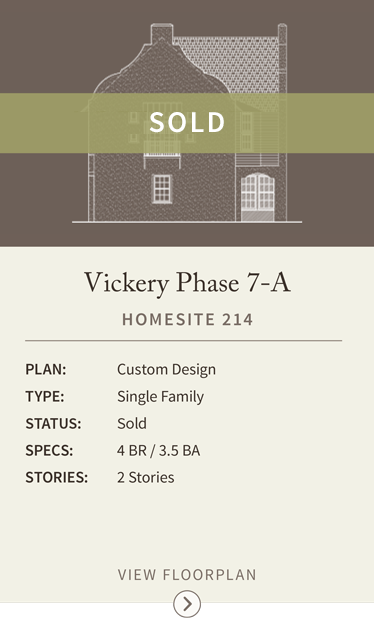 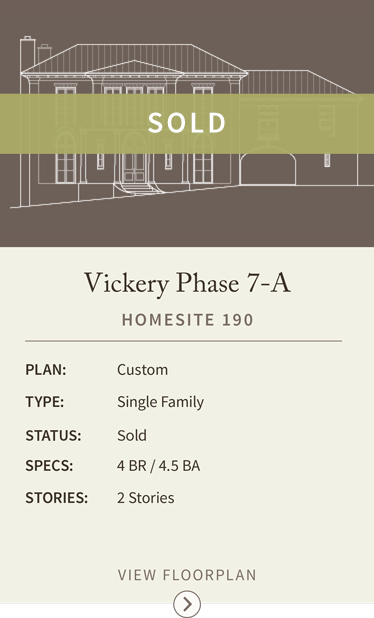 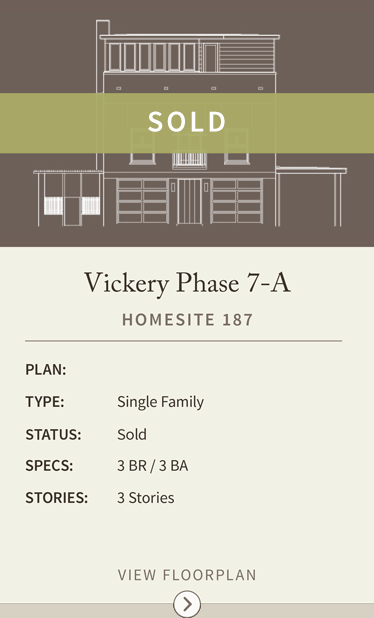 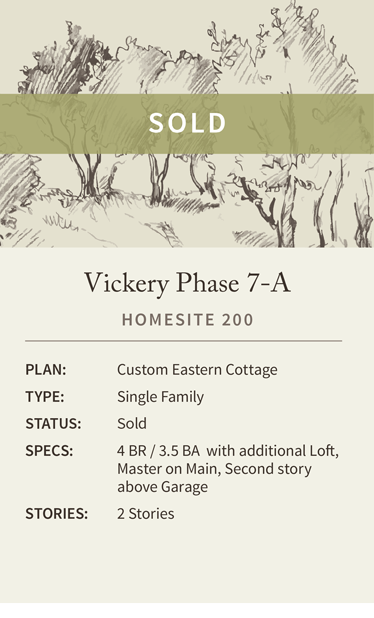 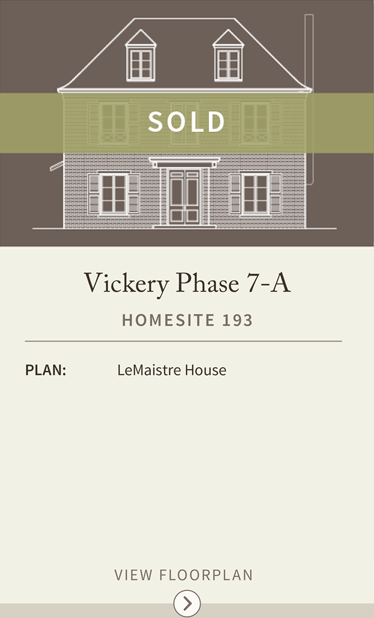 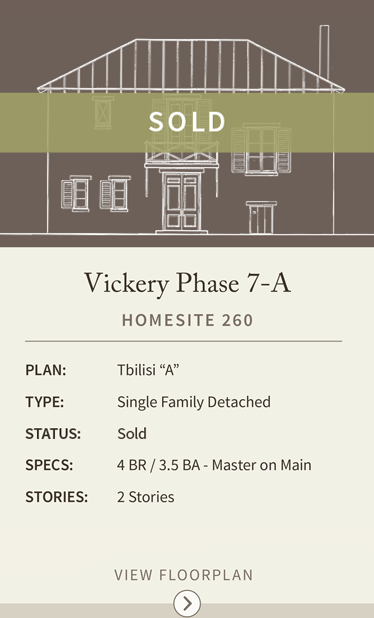 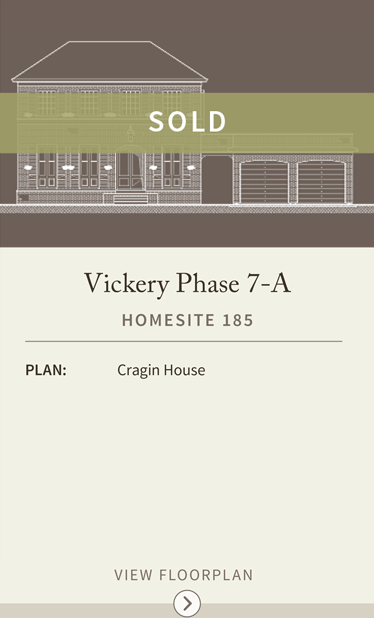 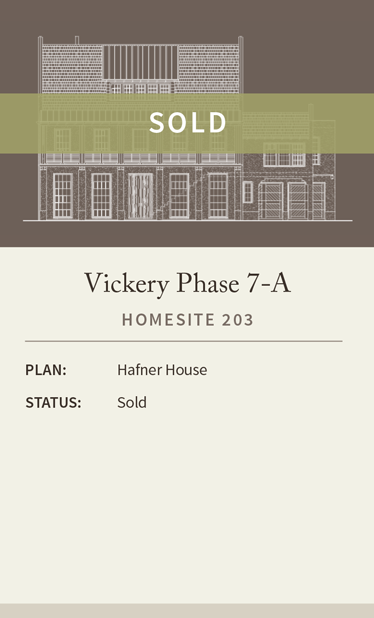 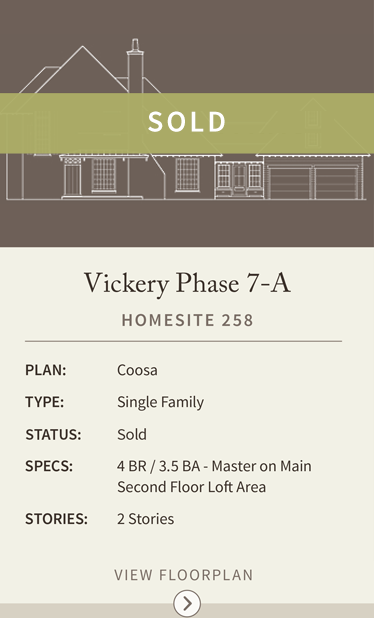 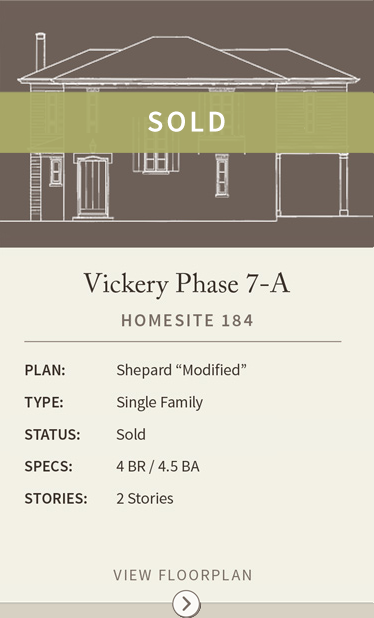 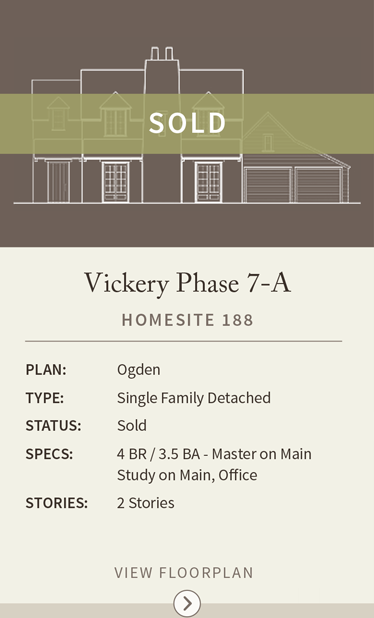 Vickery is a vibrant community where people can live, work and play. 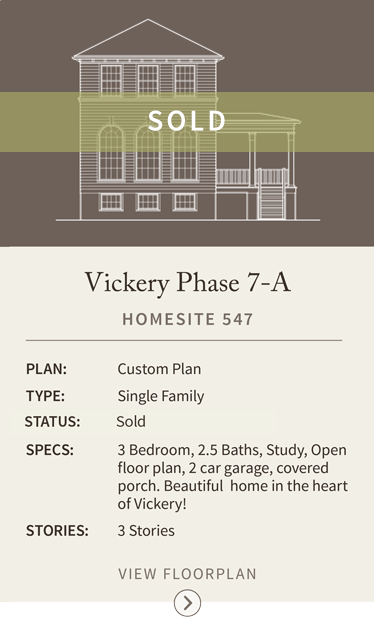 Home to the Forsyth County YMCA and walking distance to excellent elementary and middle schools, this award winning neighborhood is a place where classic architecture and quality craftsmanship bond seamlessly with over 75 acres of parks and green spaces. 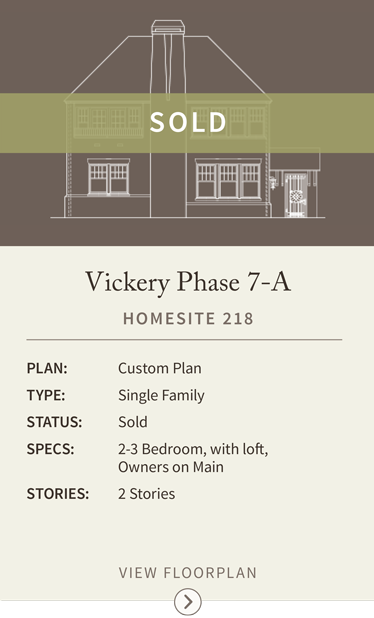 Vickery Village serves as the neighborhood hub featuring restaurants, convenient services, salons/spas and office space all within steps of your front door. 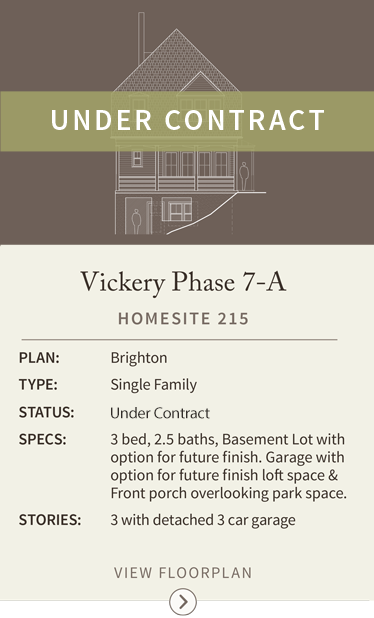 For more information regarding any of these homes please contact Allyson Golightly at 404-234-5989.